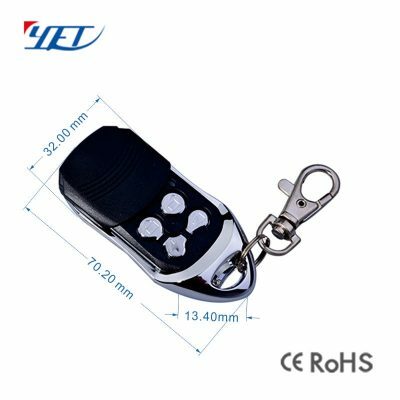 Shutter door remote controller YET088 is a long distance remote control.Support customization, mold opening, silk screen printing, etc. 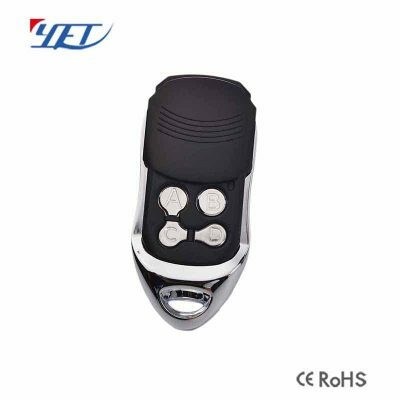 Shutter Door Remote Controller YET088 Long Distance Remote. 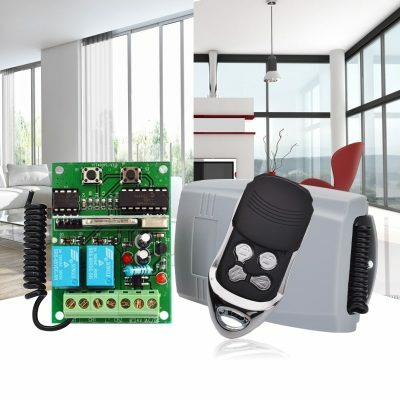 Shutter door remote controller YET088 long distance is very easy and convenient used for home/store burglar alarm, electric cars, motorcycles,automobile, car alarms, all kind of doors/windows controllers, LED and other industrial control. 1. Can you make customized products and customized packing ? 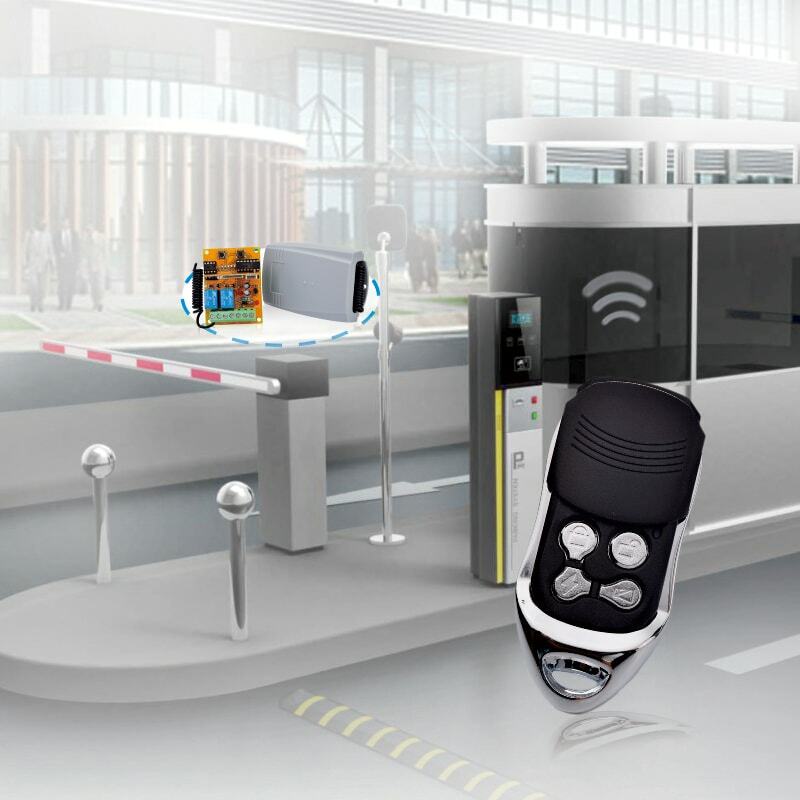 5.How many transmitters max can be learned into the rolling code receiver ? 6. Why your products are more expensive than other suppliers’ products ?